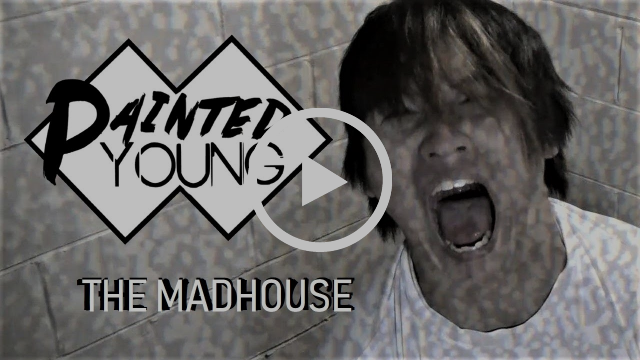 Painted Young is an alternative rock/pop punk solo project from Aberdeen, New Jersey, fronted by Chris Santos. The band name first came to be in 2012, when Santos brought some friends together to perform for a charity fundraiser at their high school. Santos started writing original music in 2014 and the first song he presented to the band was called “Leave Some Space for Me.” Less than a year later in 2015, they released their first EP, titled “Looking Forward to Never Looking Back.” The band takes musical inspiration from alternative rock and pop punk bands. With catchy pop melodies, lively guitars, and momentum-filled drums, Painted Young puts as much energy into their live shows as possible, in order to leave some form of an impact on the audience. 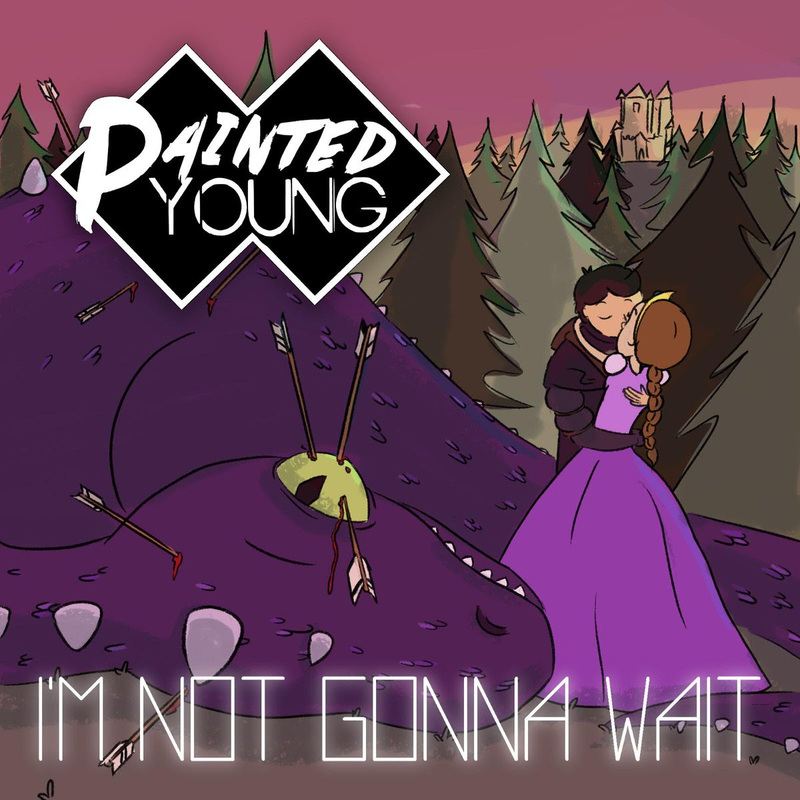 Painted Young have played numerous venues, primarily in New Jersey, including the Brighton Bar, the Stanhope House, the Stone Pony, and Starland Ballroom. The band have also played some shows in Brooklyn, at venues such as Arlene’s Grocery and the Knitting Factory. They’ve opened for national acts such as Richie Ramone, Johnnie Guilbert, and SayWeCanFly. By December of 2017 while releasing an EP and two singles, there have been numerous lineup changes in the band. It had gotten to the point where fans and friends couldn’t keep up with who was part of the group anymore. A decision was made and with the blessings of past members, Santos chose to continue Painted Young as a solo project. In 2018, Santos started recording what will be Painted Young’s second EP with the help of J.R. Sanson at Bullet Proof Recording Studio in Hazlet, NJ. “I’m Not Gonna Wait” is available on all digital music platforms NOW.